At last. The funfair. In front of the lotery stand. With a coin in my pocket. My only chance to win the greatest video game console. However, I’m known to be the less lucky guy in the world. Have I got any chance of winning? 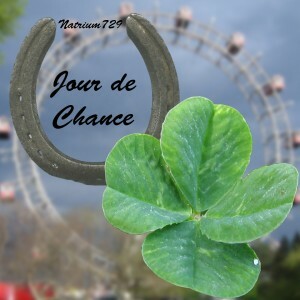 Jour de chance is my first interactive fiction, and is only available in French.